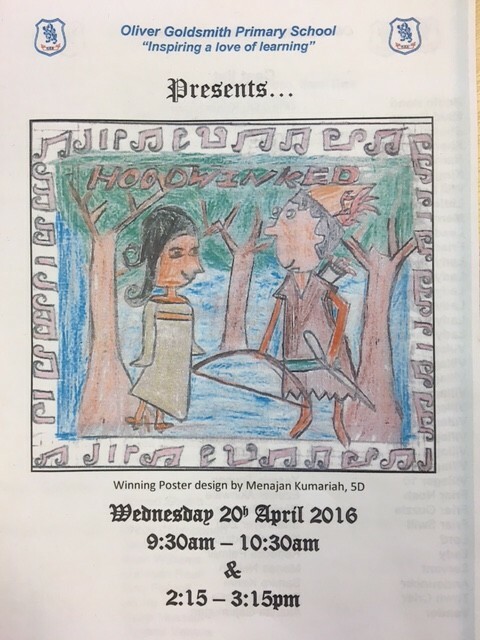 Oliver Goldsmith Primary School :: Making Music & Performing at OGPS! OGPS pupils love music! We have a specialist music teacher, who works with all classes in the school once a week. Music is thriving at OGPS both in class music lessons where pupils are taught to play trumpet, recorders, ukuleles but also in extra curricular activities such as our ensemble and school choir. Each year, children from years 1-5 put on a school musical. 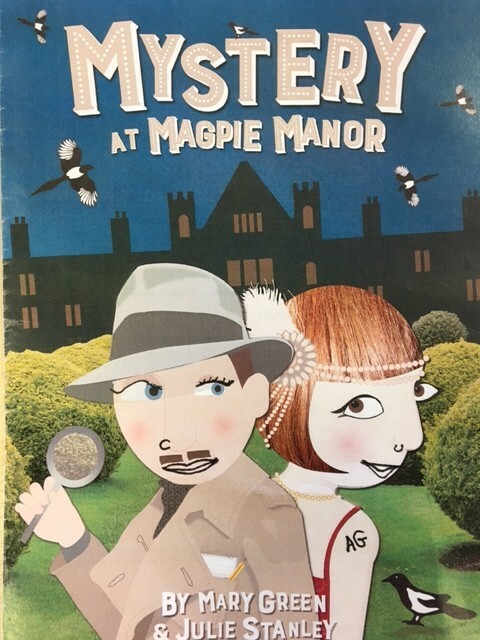 In 2016 we performed "Hoodwinked" the story of Robin Hood and in 2017 we performed "Mystery at Magpie Manor". In the school's 80th year we put on some very special performances of "The Lion King for Kids". Each year we hold our "OGPS Proms" which showcase the talents of all our instrumentalist players. We have some children playing at a really high standard. You can see some performances by visiting our school Facebook page.